Cover of Solidarity Texts, untitled, by M. NourbeSe Philip. 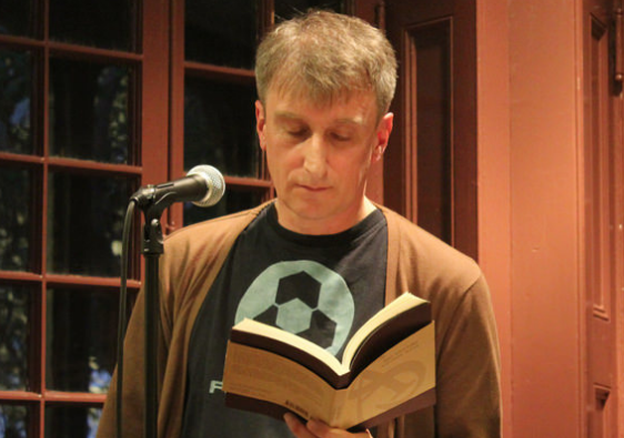 Photo of Aleksandr Skidan by Kelly Writers House staff, October 2016. When the Soviet Union fell apart at the start of the 1990s, it seemed to many that social transformation and aesthetic revolution were in full synchronicity. What was left of the stuffy orthodoxy of Soviet culture and its official style of socialist realism was swept away, and the unofficial art and writing that had been developing for years in the underground and in alternative social spaces burst into public view. 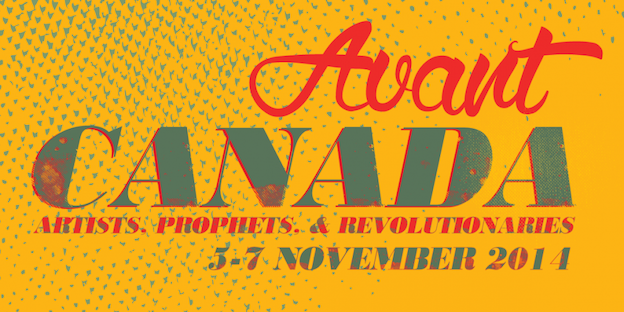 In November 2014, a representative sample of Canada’s avant-garde gathered in St. Catharines, Ontario, at the Avant Canada: Artists, Prophets, Revolutionaries conference to map out the state of experimental writing today and for the future. A major focus of the event was Indigenous poetics and politics, including the keynote address by Stó:lõ First Nations elder, philosopher, and author Lee Maracle. Her apposite message to the future-oriented, mostly settler audience was to remember: remember how and why your families came to Canada, remember who was here to greet them, remember the violence of displacement and the violence of the passage across the Atlantic. 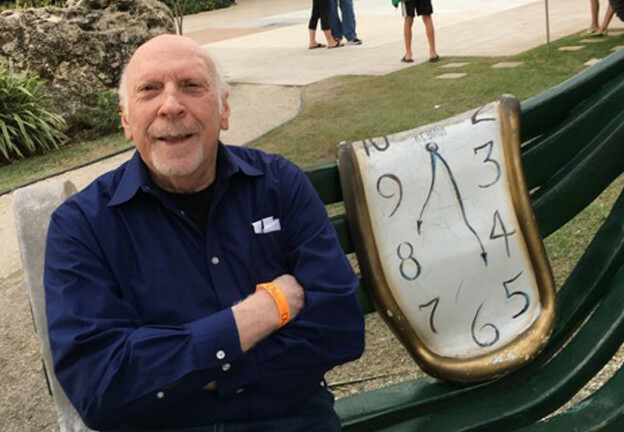 “Where New York poets and others … tended to hear a ‘cool,’ abstract, even cerebral, poetry,” writes Peter Boyle in the translator’s essay accompanying this feature, “in Latin America a more emotional, threatening, and visceral ‘magic’ surrealism developed.” Boyle places Cuban poet José Kozer’s work in this surrealist camp: time and reality become warped and subjective in Kozer’s neobaroque poems. These poems come from Bernadette Mayer’s long-unpublished early book, The Old Style Is Finding out Something about a Whole New Set of Possibilities, which was written mostly from 1966 to 1970, when Mayer was between the ages of twenty-one and twenty-five. Unlike the majority of the poems in the book, they were never published in any form until their appearance in Eating the Colors of a Lineup of Words: The Early Books of Bernadette Mayer (Station Hill Press, 2015), which we coedited. 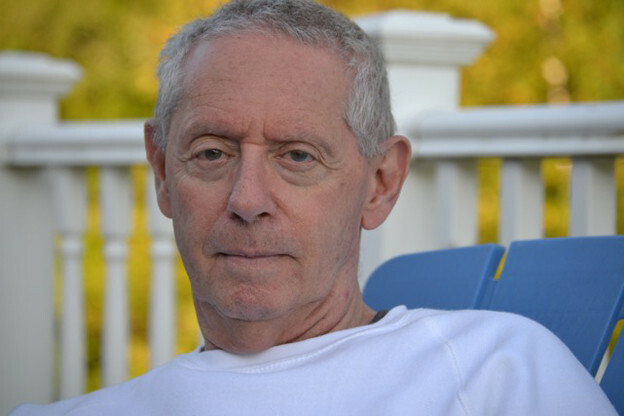 When Mayer began The Old Style, she was a student at the New School for Social Research in Manhattan, taking poetry classes from Bill Berkson. Why Finland? 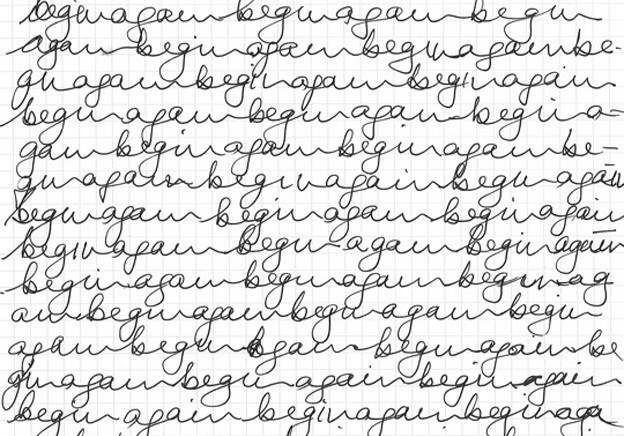 Why visual poetry? Why Kokoomateos?